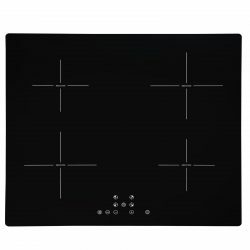 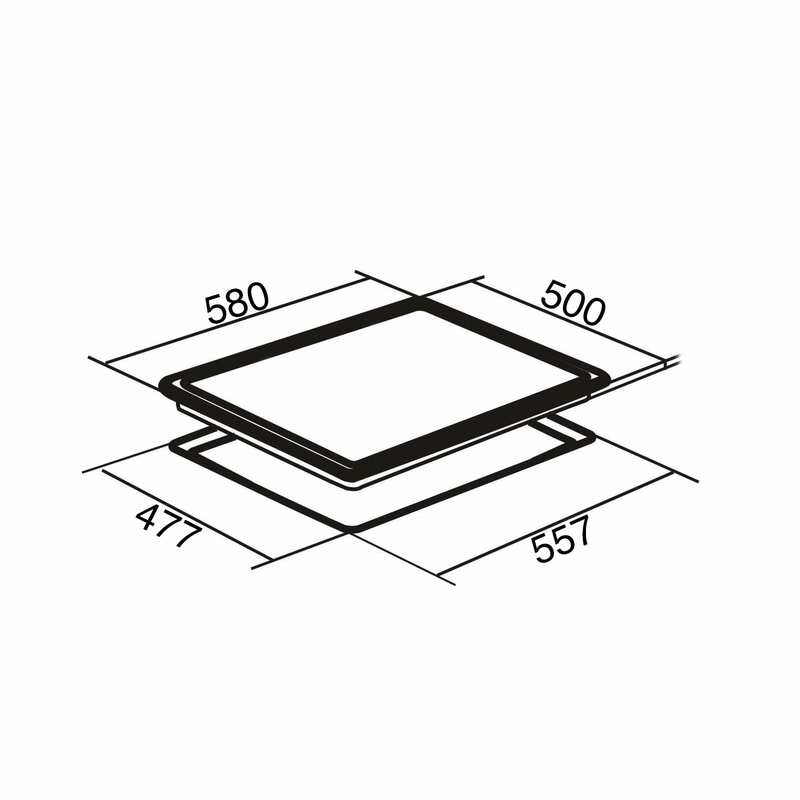 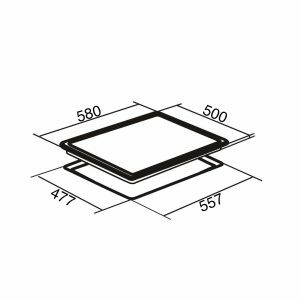 This SIA PHP601SS 60cm electric solid plate hob is an in-house brand, which provides you with a high quality product at an affordable price. 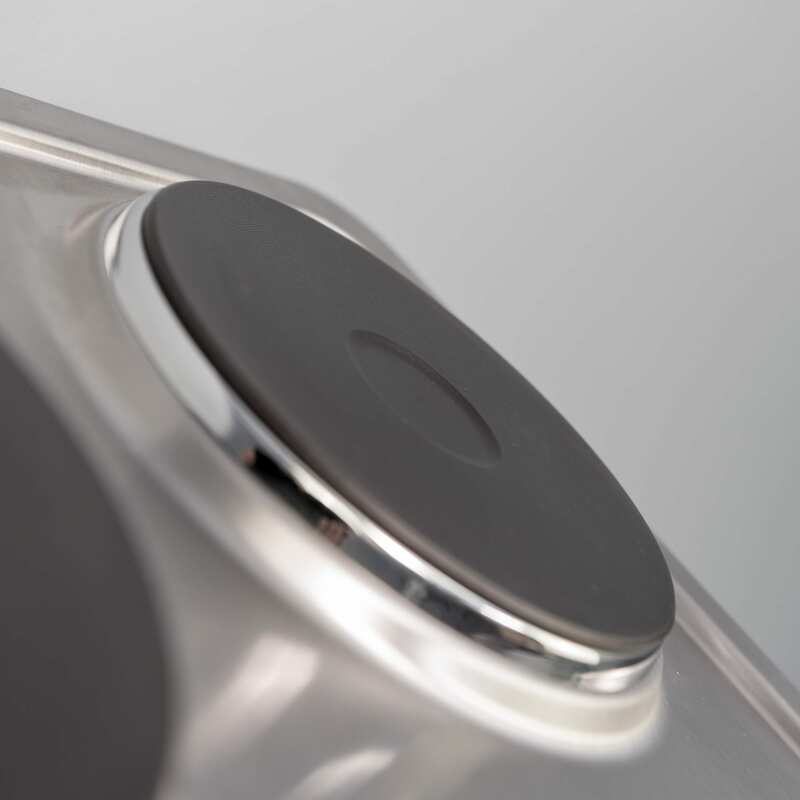 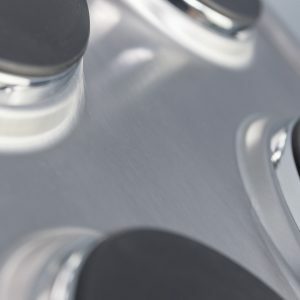 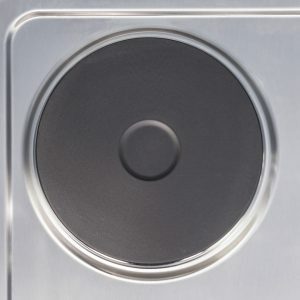 Its stainless steel finish creates a simple, subtle effect in your kitchen, whilst still maintaining a degree of elegance. 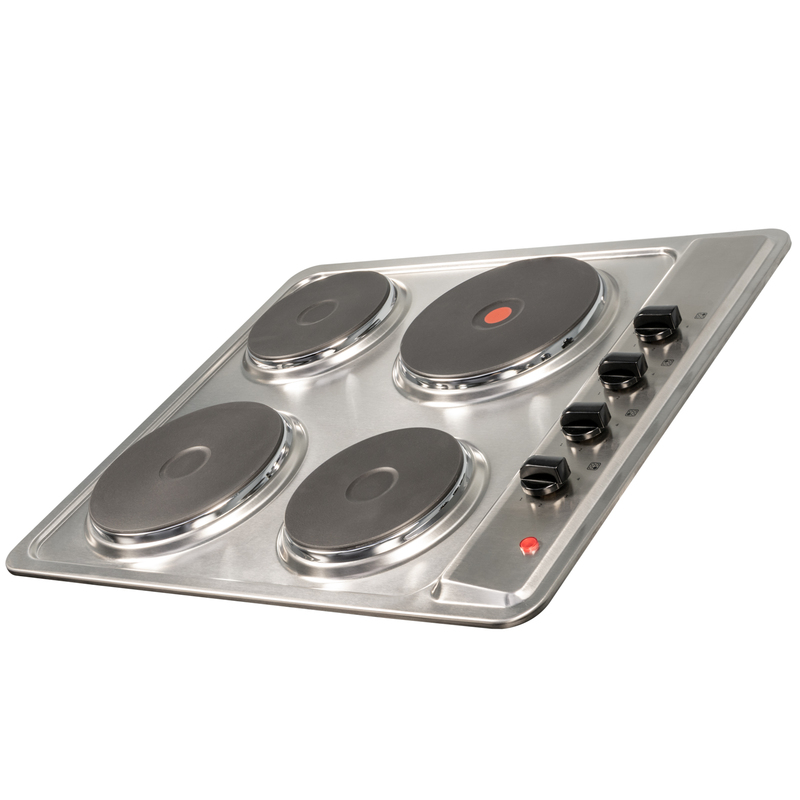 Its design also makes it suitable for most kitchens as it fits in seamlessly with your current kitchen décor. 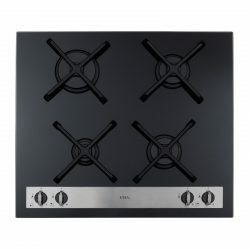 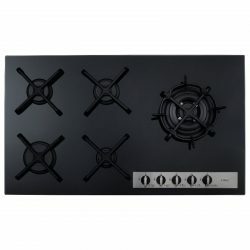 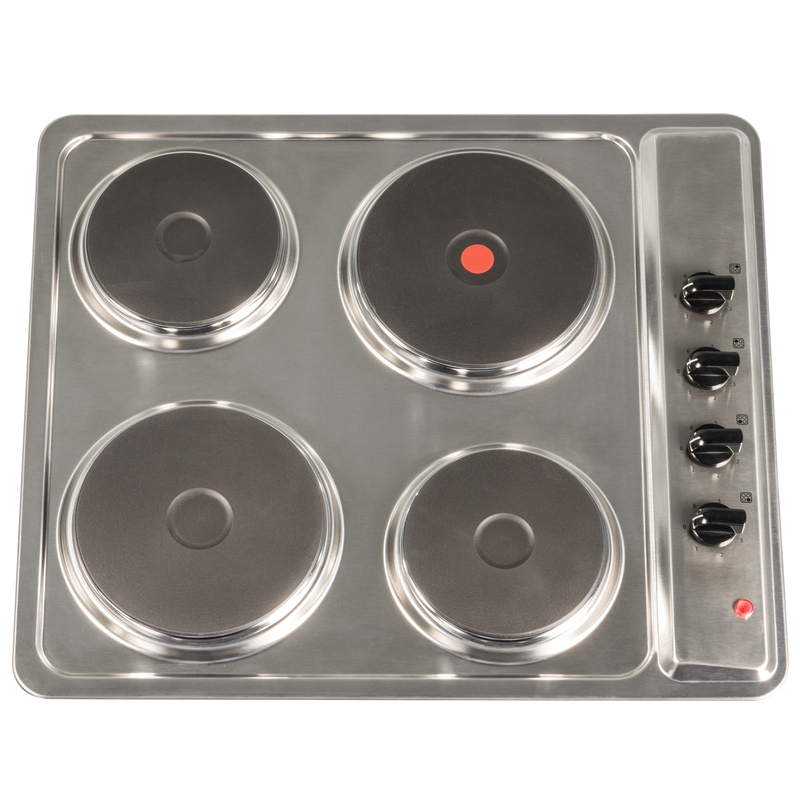 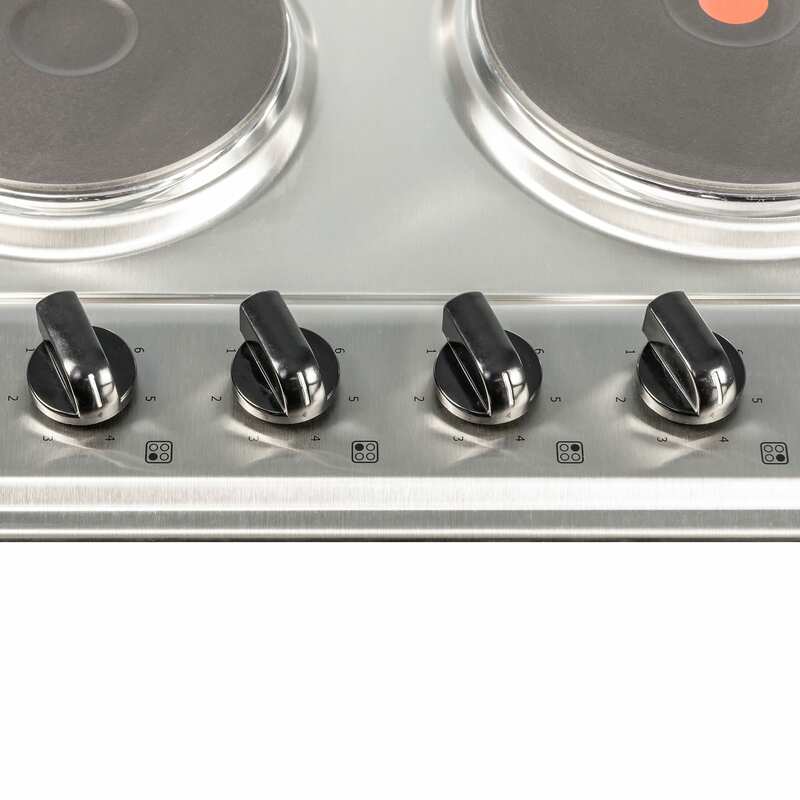 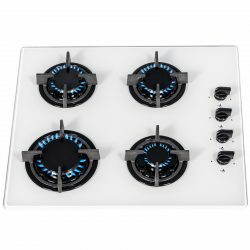 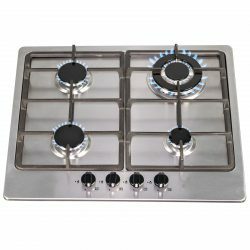 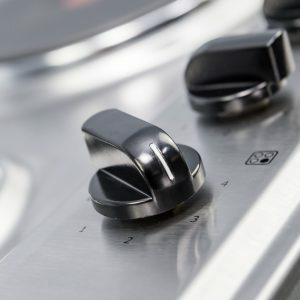 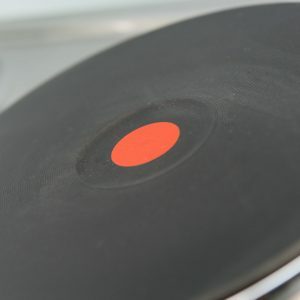 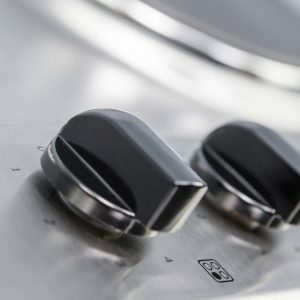 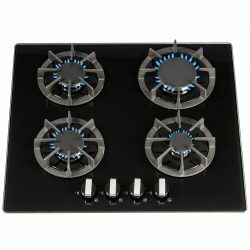 With features such as 4 cooking zones of 2 different sizes, side mounted controls and a 7 step switch control, this hob has everything you need to cook your meals effortlessly.